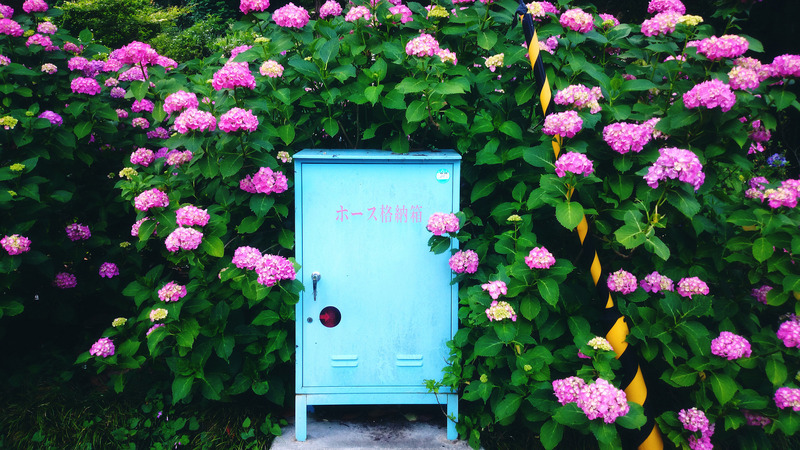 Summer festivals are plentiful all across Japan - you've got everything from fireworks to obon dancing happening across the country during the warmer months. One festival started today in our local area that I'm already particularly fond of - it even (dare I say it) makes these hot summer days seem bearable. The Yairo Watermelon Festival runs from the 25th of July through to the 10th of August, and if you love watermelon it's something you shouldn't miss. Watermelon is typically pretty pricey in Japan compared to what I'm used to back home, so this festival seems all the more special as an expat. For the bargain price of only 500 yen for adults (or 300 yen for the kids) you're able to eat as much watermelon as your stomach can handle. When we visited the event today, there were already lots of people taking up the inexpensive offer. There's several shaded tents set up with a tatami seating area, so you can sit and enjoy your watermelon out of the sun until you've had your fill. 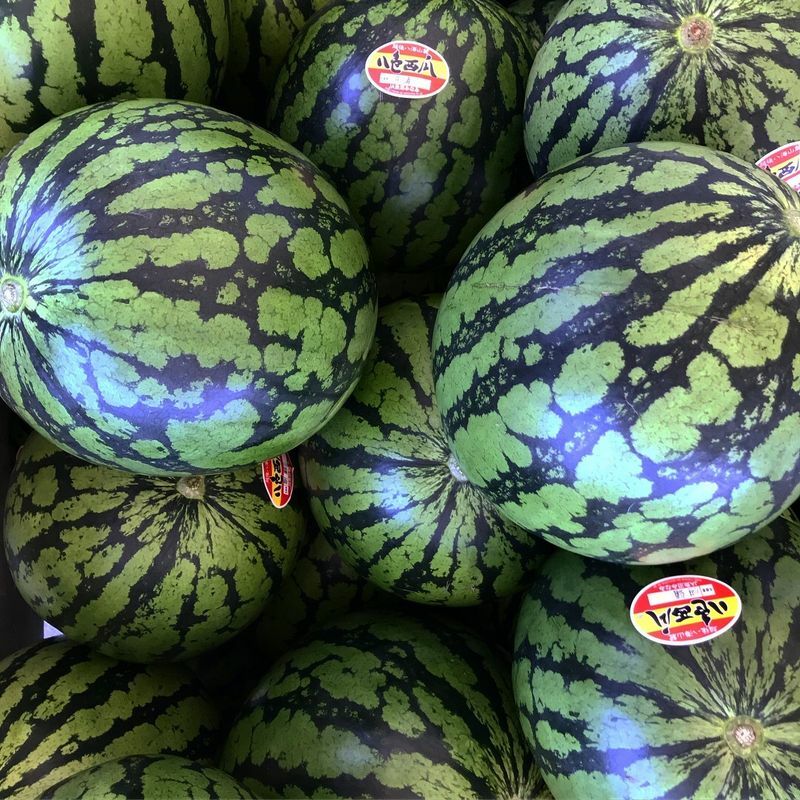 As well as the all you can eat event, there were plenty of watermelons available for purchase to take home, in varying sizes - and they're at an extreme discount too! For some context, a Yairo Watermelon that you buy online (in 3L size) at market price is 3500 yen. 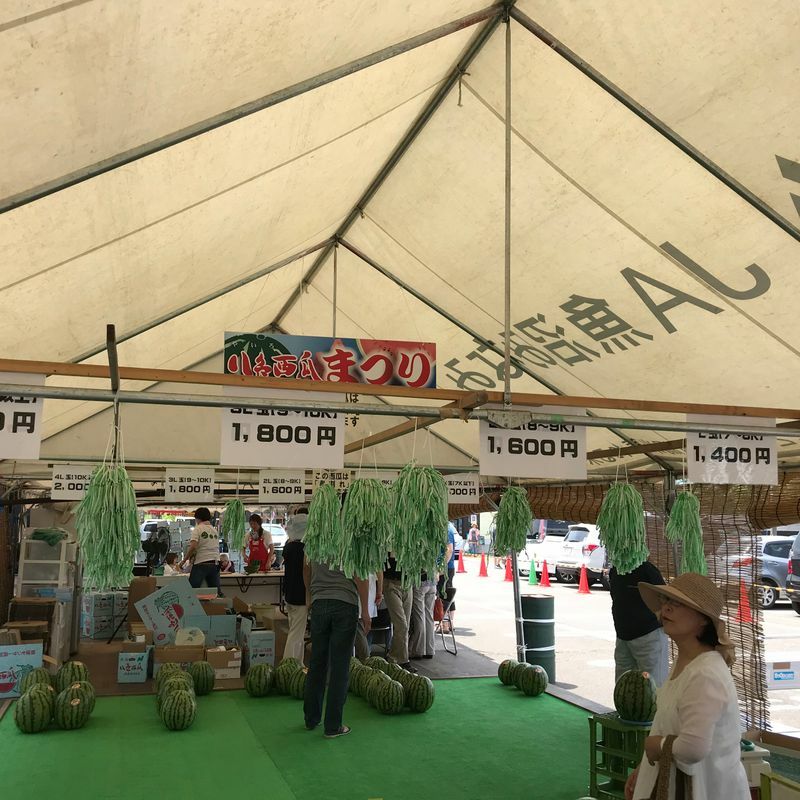 At the festival, the same sized Yairo Watermelon can be purchased for 1800 yen. Watermelon of varying sizes are being sold at the festival for a substantial discount! 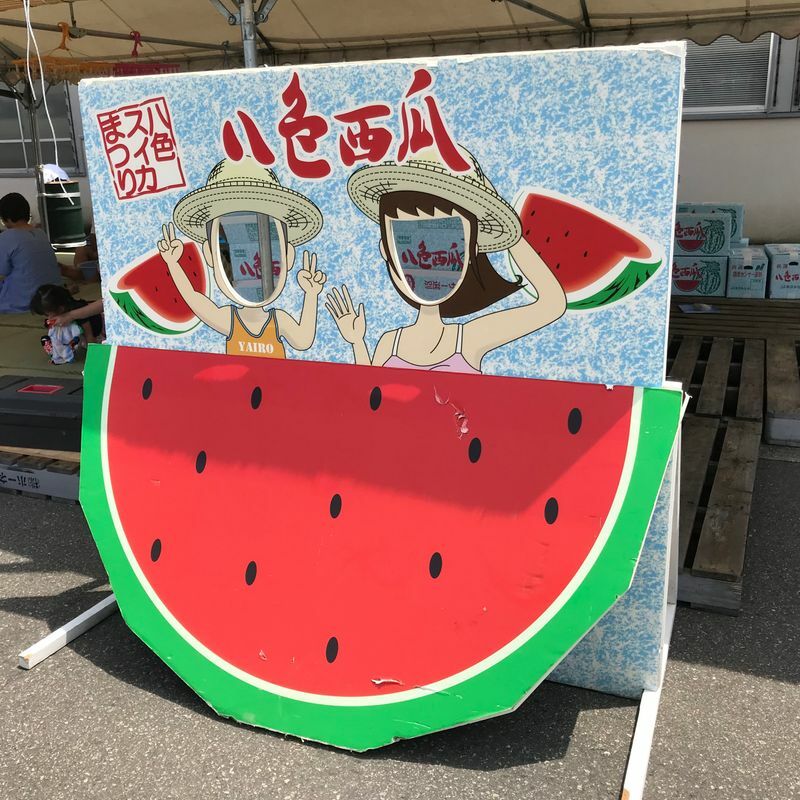 The Yairo Watermelon Festival is being held at the local JA Farmers Market (Yamato). If you are headed to the area, be sure to pop into the adjoining Farmer's Market building itself. There is plenty of fantastic fresh Niigata produce on offer, and all of it is priced very reasonably. Map details for the JA Yamato Farmers Market can be found below. Be sure to snap a happy picture or two before you leave, too!